I was able to turn two of those things into at least partial book-shopping expeditions: a trip into NYC with my older son to see whatever we could get cheap at TKTS  that sidetracked to a comics store, and The Wife's trip to a casino (The Sands Bethlehem), to which I accompanied her so she could do a little gambling (she won $6!) and I could investigate a couple of used book stores nearby (The Old Library Shop in Bethlehem and Now and Then Books in Emmaus). 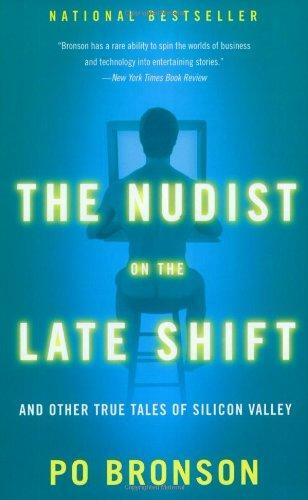 The Nudist on the Late Shift by Po Bronson -- Bronson's first novel, Bombardiers, is one of the great novels of the last 20 years, and a strong contender to be the Catch-22 of Gen X. For whatever reason, Bronson moved sideways from novels (after only one more) into reportage, with what always looked like squishy New Age-y affirmation-based pablum. This was the transition book, which I never read: the reported book about the first Silicon Valley tech boom that came before he dove into things like What Should I Do With My Life? So I decided to finally check it out. 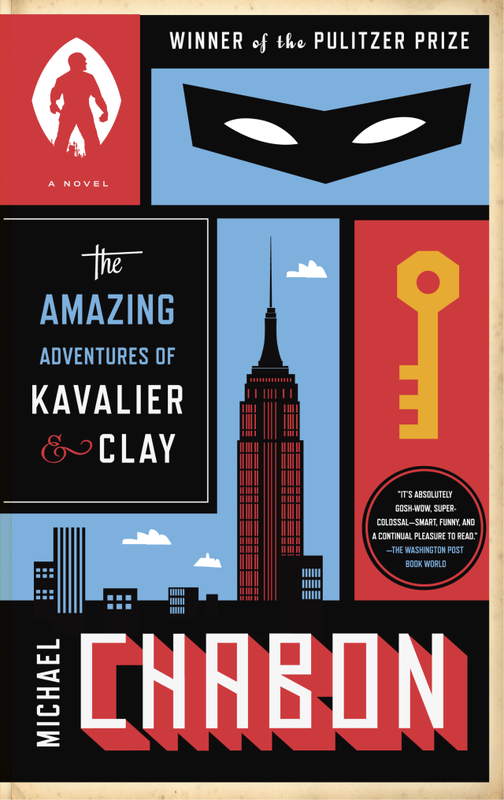 The Amazing Adventures of Kavalier and Clay by Michael Chabon -- I had a copy of this for years, but it was a big, bulky hardcover, and I don't often get to big books that I missed when they were published. But I've liked several Chabon things, and this book intersects several of my fandoms (comics, SF, good writing), so I probably should read it someday. 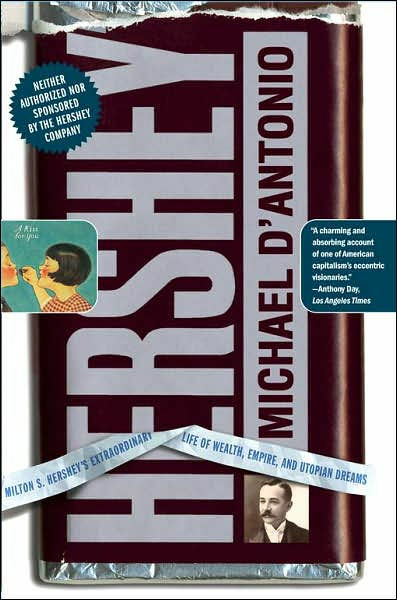 Hershey by Michael D'Antonio -- a biography of Milton Snavely  Hershey, the man behind the chocolate, the amusement park, and the school for orphans. The family makes a pilgrimage to Hersheypark every summer, and I just might read this book for that trip this year. 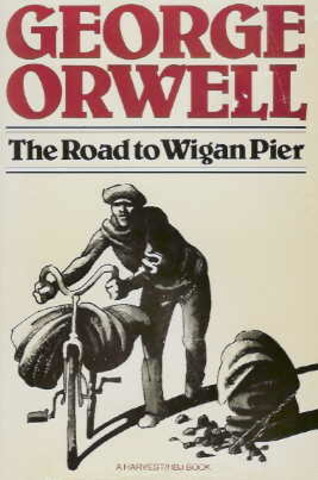 The Road to Wigan Pier by George Orwell -- I don't think I've read this. And I keep wanting to read more Orwell nonfiction. Enter Jeeves by P.G. 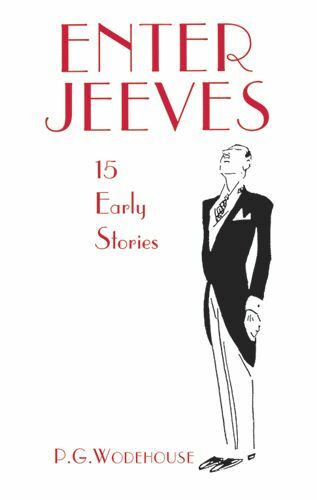 Wodehouse -- a cluster of early Jeeves-and-Wooster stories that aren't (I think) in any of the other collections, possibly because they were mined for later novels, along with the complete "Reggie Pepper" stories. Mr. Pepper is, of course, a proto-Bertie. 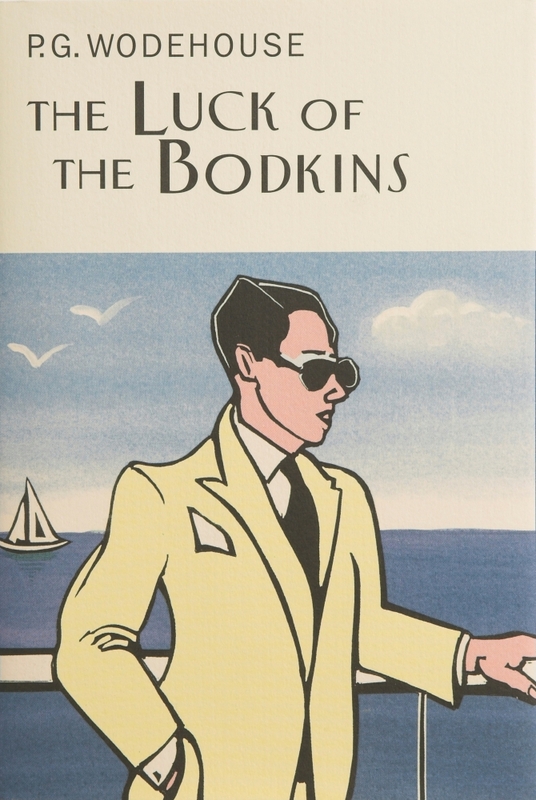 The Luck of the Bodkins by P.G. Wodehouse -- another one of those lovely little small Overlook hardcovers, of which I am intending to collect the lot. Bad Machinery Vol. 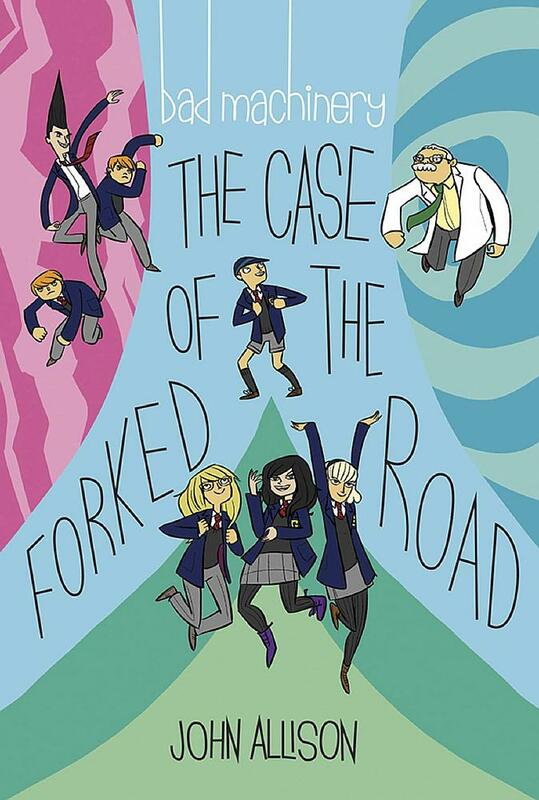 7: The Case of the Forked Road by John Allison -- Latest in the ultra-excellent webcomics series, collected into a book form for handy reading offline. Every house requires a full set. 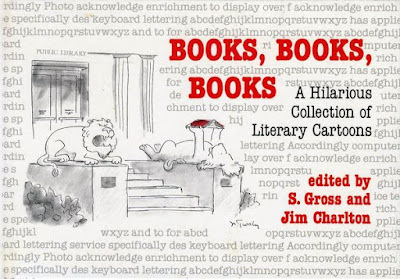 Books, Books, Books edited by S. Gross and Jim Charlton -- a bunch of single-panel cartoons about books and reading, which I don't think I've seen or heard of previously. 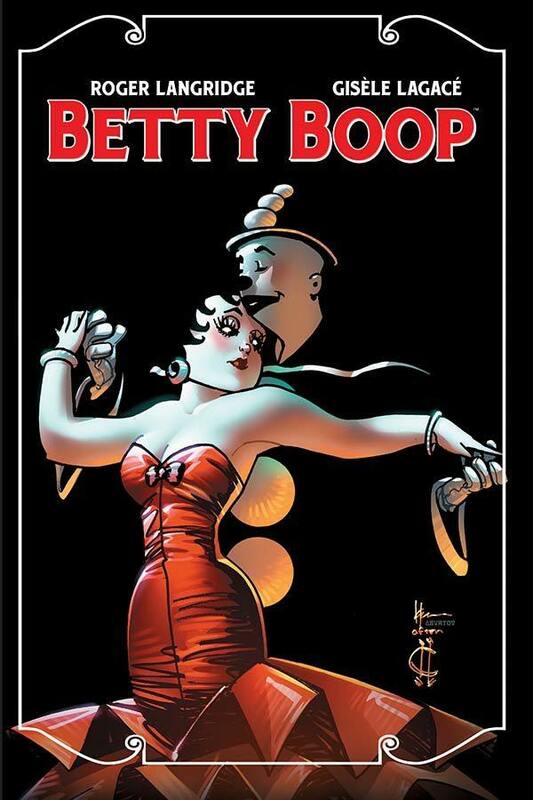 Betty Boop by Roger Langridge and Gisele Lagace -- the creator of Fred the Clown (and creator of a whole bunch of great Muppets comics, among other interesting and nearly-random things) teams up with the creator of Menage a 3 to tell a story about a '20s cartoon character. Why not? 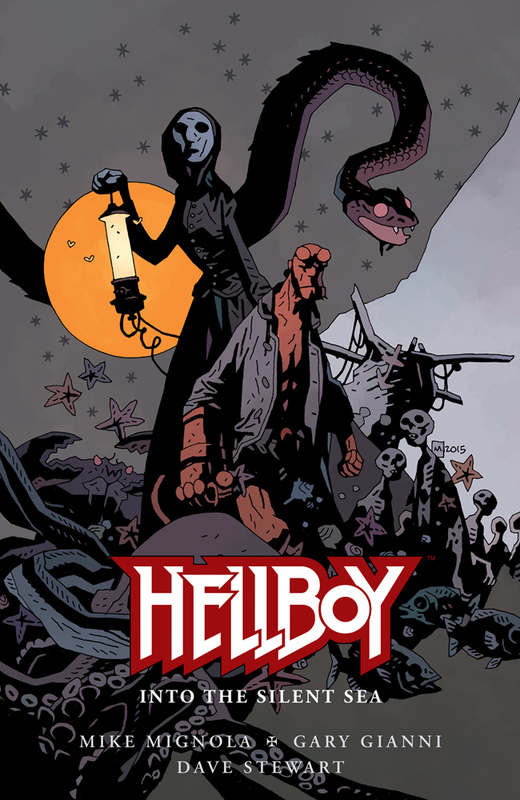 Hellboy: Into the Sunless Sea by Mike Mignola and Gary Gianni -- I think this is a flashback story, set when Hellboy was actually alive and on Earth, but I could be wrong. 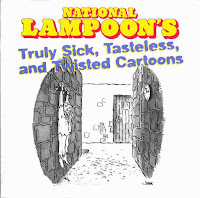 National Lampoon's Truly Sick, Tasteless, and Twisted Cartoons -- I don't know if I had a copy of this edition, but I know I've had various collections of NatLamp cartoons, so I'm expecting a bunch of this will be familiar. 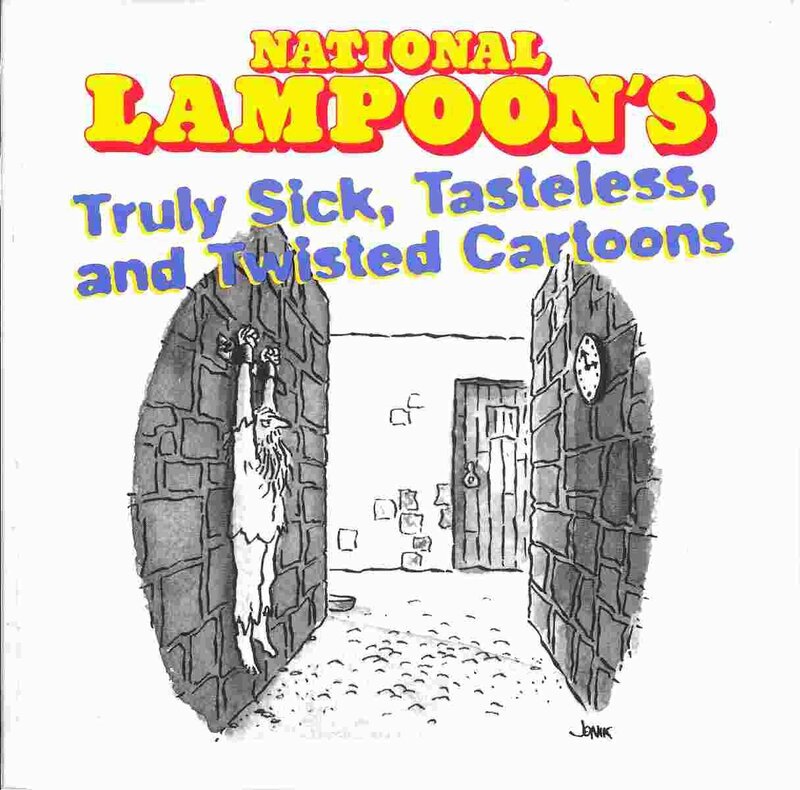 But NatLamp did have a lot of great cartooning (as well as a lot of gross-outs for gross-outs sake), so it'll be fun to poke through that again. 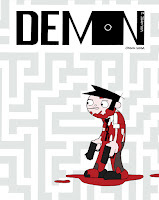 Demon, Vol. 2 by Jason Shiga -- I kept waiting for this to end as a webcomic, so I could read it all the way through. But now I think I'm waiting for all four volumes of the book collections to be published, so I can read them straight through. 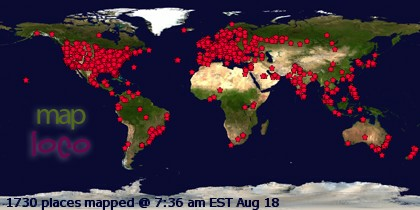 This may mean I am essentially a Luddite; if so, I'm OK with that. 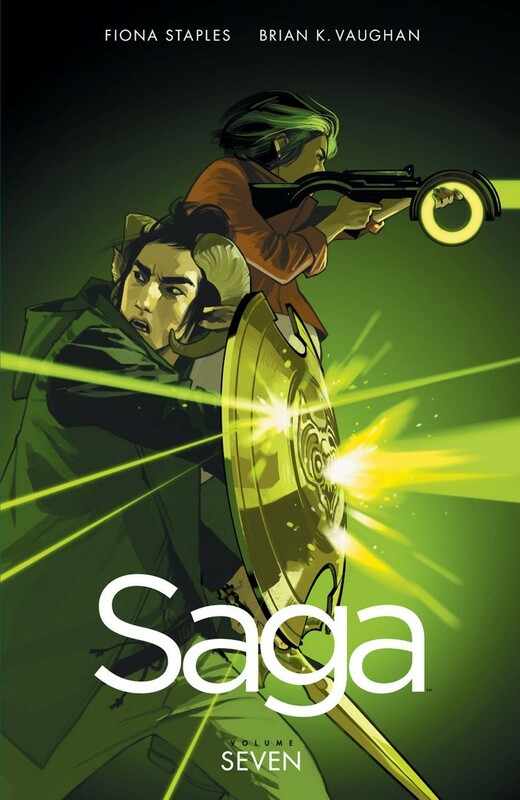 Saga, Vol. 7 by Brian K. Vaughan and Fiona Staples -- I haven't loved the last couple of volumes as much as the beginning, but I still want to see what's going on. That's a good sign, right? 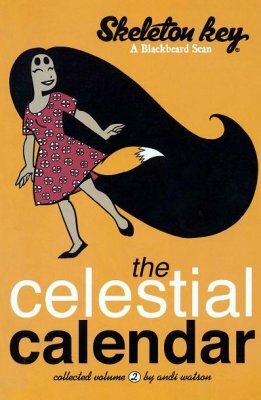 Skeleton Key: The Celestial Calendar and Skeleton Key: Roots by Andi Watson -- volumes 2 and 5 of this early series by a creator I like a lot. Once I find all of the volumes (they're from the late '90s, from a small comics company), I expect to read them all through. 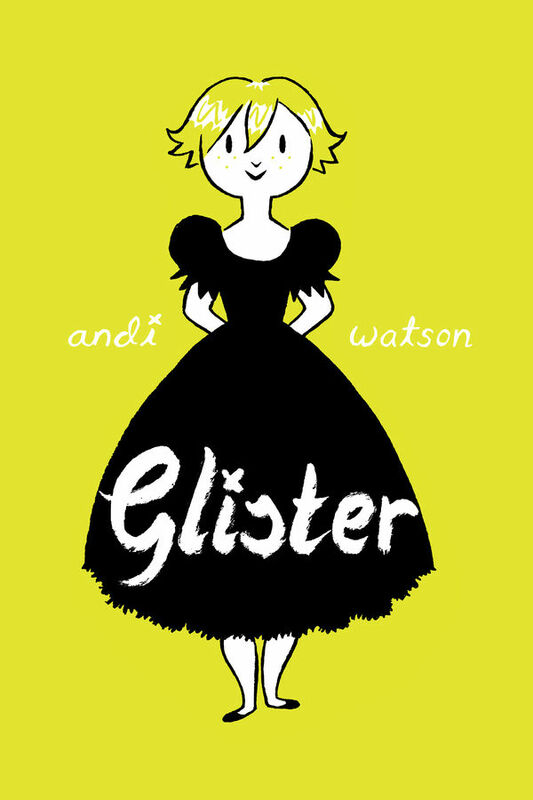 And last is Glister, also by Andi Watson -- a big fat collection of stories that I think I only saw the three of, the first time around. 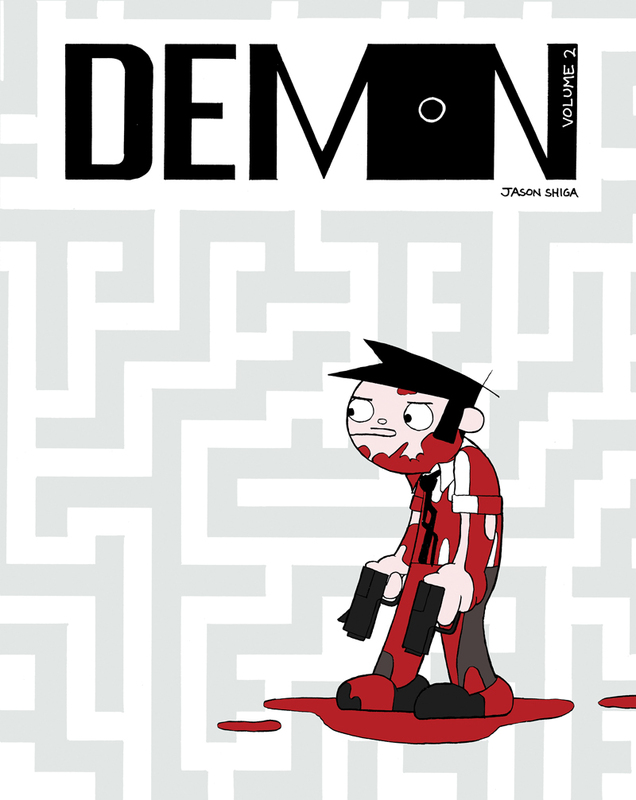 New stuff from a favorite creator is an excellent thing. The Play That Goes Wrong, which is screamingly funny and only very slightly marred by a little structural sexism issue near the very end. Considering it was the first play written by three of the cast members when they were drama students, it's amazingly good. And, again, almost continuously laugh-out-loud funny starting about 15 minutes before the curtain time. We have a not-entirely-formed family legend that Hershey actually had an evil twin -- that would be Snavely -- who eternally tries to tear down the works of the noble Milton.